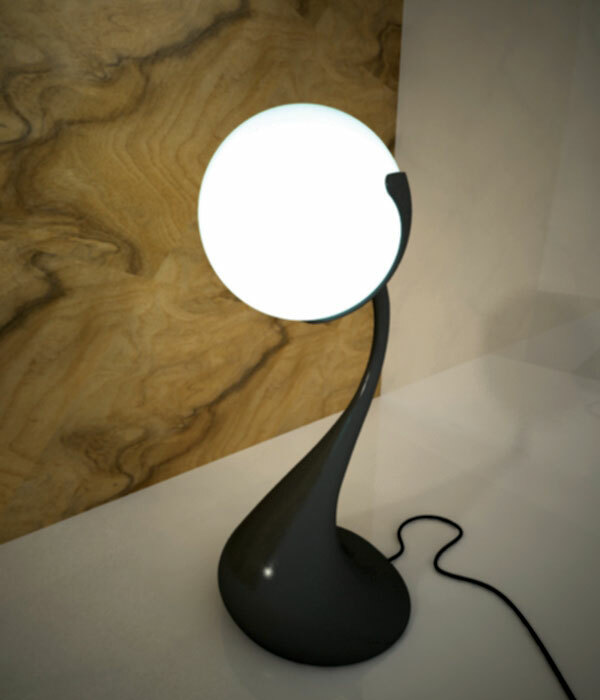 Notus Design, based in Minas Gerais, Brazil, offers the following description of the Ovum Lamp. 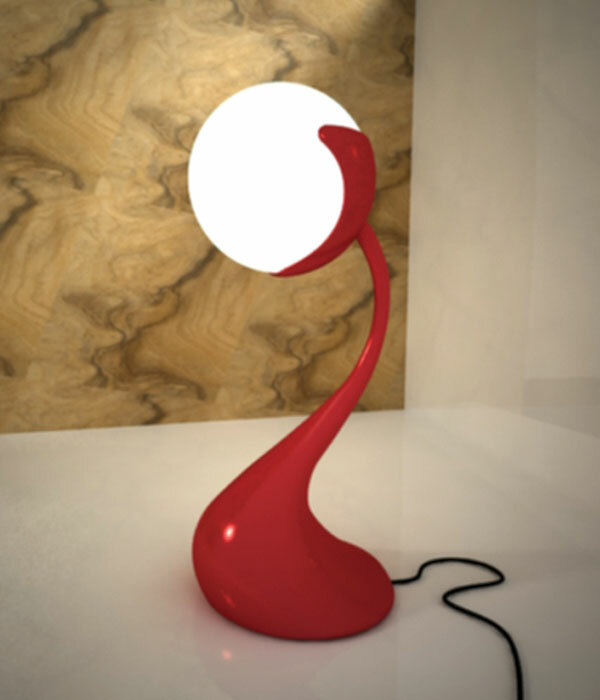 "Designed with Diogo Borges, another Brazilian designer, this lamp is a decorative piece inspired on the very beginning of life--fecundation. 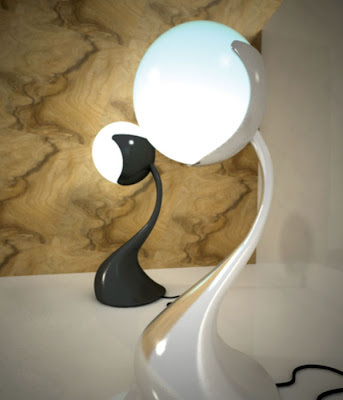 Life and light are combined on this injected aluminum lamp and its wide range of finish possibilities."